This has been an amazing experience so far. 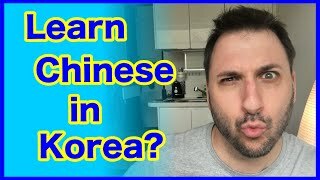 Perhaps I should learn Russian using the Chinese I learned while speaking Korean. The pain isn't physical and the punch isn't real, but it might as well be. 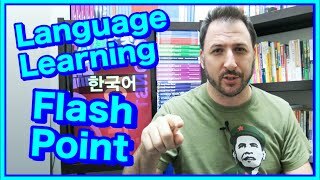 Learning a new language when you already know others is an interesting and extremely gratifying life event. But like life it has it's ups and downs. 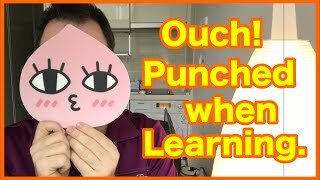 I am mentally exhausted after my second Chinese lesson. 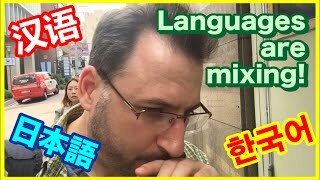 At the end of the video I include audio from part of the lesson which is conducted in Korean. There is no writing or reading component yet. Something tends to spark your passion for one language. It can be a spectacular or a mundane reason. 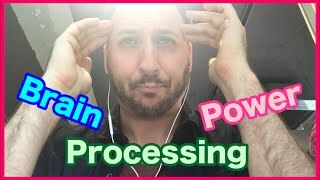 I want to know what your flash point is. 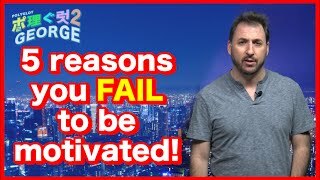 5 reasons you fail to motivate! Today I thought on one of the reasons my motivation had dropped. There are 5 big reasons we fail to move forward. Here they are for me! When you are learning sometimes the path isn't clear. Let's make it clear! My daughter Arisa is 14 this month. She speaks Japanese and English.